Oak Arnhem FD30 Fire Door. 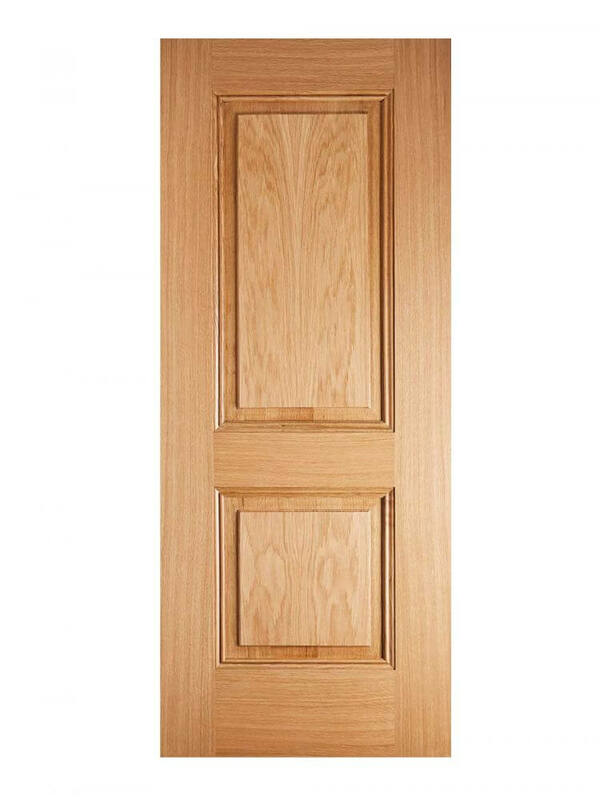 This Fire Door achieves a fire safety rating of 30 minutes for areas requiring a greater level of protection. A solid internal door with two bold panels and deep opulent mouldings. This in a very smart Oak Veneer design. The Arnhem FD30 is suitable for all areas of the home. Including dining room, living room, bedrooms and bathrooms. The sheer boldness of the design creates a very distinctive contemporary effect. As well as the Oak Arnhem FD30 Fire Door the Arnhem range includes a standard (35mm) door and a dramatic 1-light GLAZED variant too! This design is also available in stunning Black and Grey colourways.